Have you heard about our new courtesy pick up service? We have just introduced our brand-new courtesy pick up service that is available to all our valued patients. Are you finding it difficult making it to your appointment? We understand that some of our patients do find it difficult making it to their scheduled and regular appointments on time easily. Good News! the team at Northshore Dental and Oral Health are here to help! 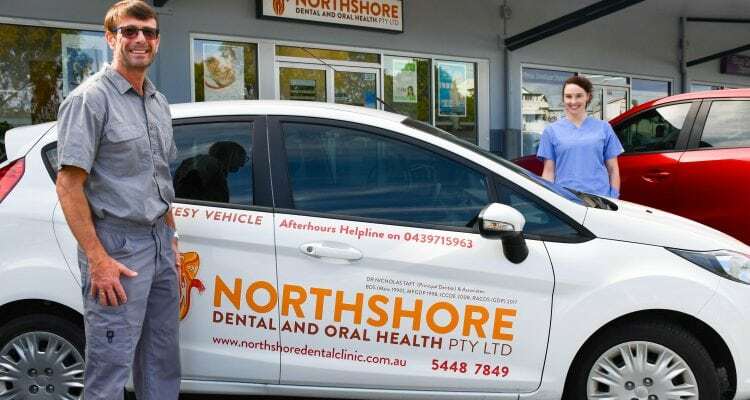 As part of our services at Northshore Dental and Oral Health we off this free service to our patients who can’t arrange their own transportation. This is ideal for our patients who are older, don’t have transport, medical conditions meaning they can’t drive or special needs. We want all our patients to experience the benefits of visiting Northshore Dental and Oral Health. Enquire about getting a pick up and drop off from our friendly team today!